If you’re struggling to find a great window treatment for your home or business, you’re not alone. From color to slat width to style and material, it’s easy to get lost in the finer details. At Knoxville Blinds & Shutters, our knowledgeable pros are here to solve this problem, visiting your home with samples of our products and providing expert advice and tailored solutions to help you choose a window treatment that best suits your space. When shopping for blinds and shutters, Corryton TN residents turn to Knox Blinds for luxury products and convenience. We offer a wide selection of high-quality window treatments, from stunning woven wood blinds to simple Roman kitchen shades to plantation shutters and motorized alternatives. Contact us today at 865-544-8339 to schedule your free in-home consultation. Window treatments are far more than a decorative flourish. 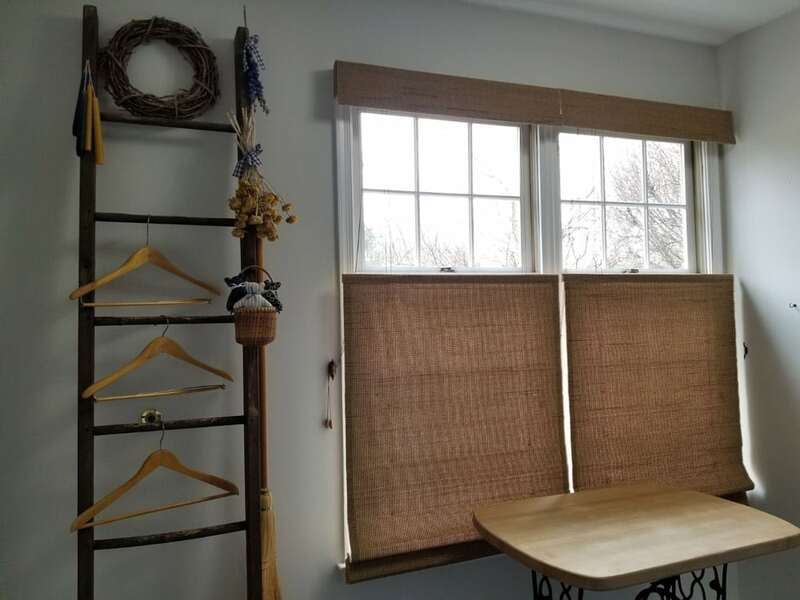 The perfect set of blinds, shutters, or shades will help insulate your home and arm you with a simple way to control the amount of natural light entering your home. Keep in mind that the sun’s rays can spike your indoor temps, forcing your air conditioner to work twice as hard to keep you and your family comfortable throughout the day. Furthermore, the sun can damage wooden floors and bleach clothing and fabrics. With our window treatments, you can reinvigorate your spaces, protect your prized possessions, and reduce your cooling costs. At Knoxville Blinds & Shutters, we set out to change how people shopped for window treatments. During your free consultation, our pros will evaluate your rooms and offer recommendations on which window treatments will best suit your home or business. We will also bring along samples of our products, giving you the chance to see how our blinds, shades, and shutters will look in your home or business. Transform your rooms with a stylish new window treatments handpicked by the design specialists at Knoxville Blinds & Shutters. We will set up a free consultation that fits your schedule. Call 865-544-8339 today to find out more.